In this with host Chris Pareja, Yaron Brook explains why the obsession with income inequality is wrong and counterproductive. This program was aired on KMVT15 Community Media and published on June 20, 2016. Taken from Yaron Interviewed: The Right Side, Episode 508. Like what you hear? 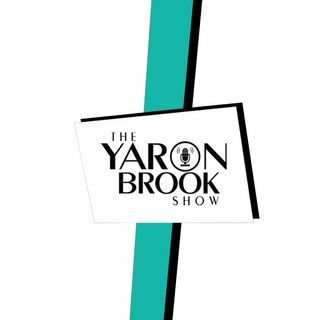 Become a sponsor member, get exclusive content and support the creation of more videos like this at https://www.yaronbrookshow.com/support/, Subscribestar https://www.subscribestar.com/yaronbrookshow or ... See More direct through PayPal: paypal.me/YaronBrookShow.